For more than 20 years, Price Construction has been providing bathroom redesign and remodeling services. 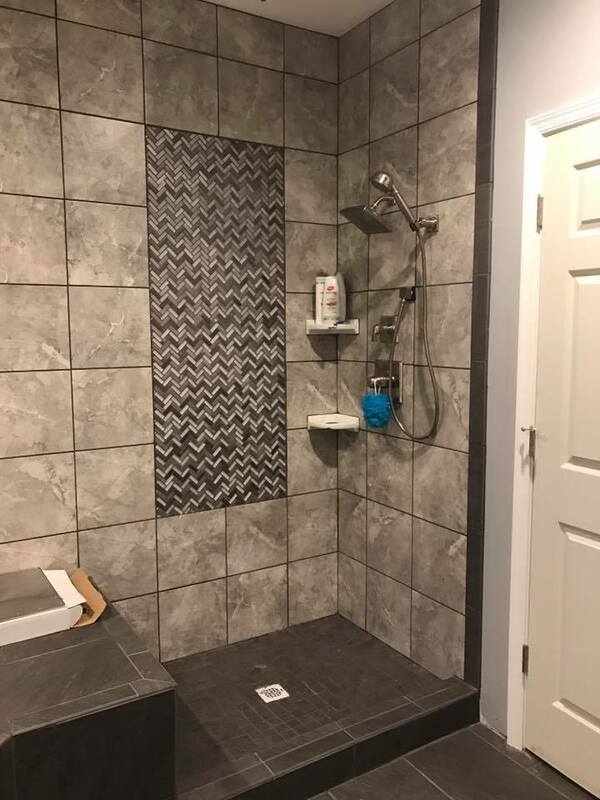 We’re here for all of your needs, including plumbing, electrical, countertops, cabinets, tile and hardware, and finishing touches, to make your bathroom pop! You have enough to stress about. Let Price Construction handle the stress of your remodeling project. Our hands-on owner will bring all the contractors, plumbers, and electricians to you, making the process smooth and painless. Price Construction is fully licensed, bonded, and insured for your protection. Call us today for your appointment. 24-hour emergency service is available. Since 1994, Price Construction has built a reputation on constructing high-quality bathrooms, kitchens, and additions. We stand behind the quality of our work, giving you a full 1-year warranty on all labor and materials.